Click below to subscribe to the Soufan Group Morning Brief and the Stroz Friedberg Cyber Brief. Through The Soufan Group Morning Brief, the Center offers a daily roundup of important stories about national security. Sent out each weekday, The Soufan Group Morning Brief is an email newsletter that seeks to call attention to the most important current events related to national security. Follow our LinkedIn page for updates. We have worked hard to establish a strong base of philanthropic partners, to whom we are incredibly grateful, but we rely on the support of individuals like you to continue the high quality of our work. It is because of your support that our research and public events are free and accessible to the general public. 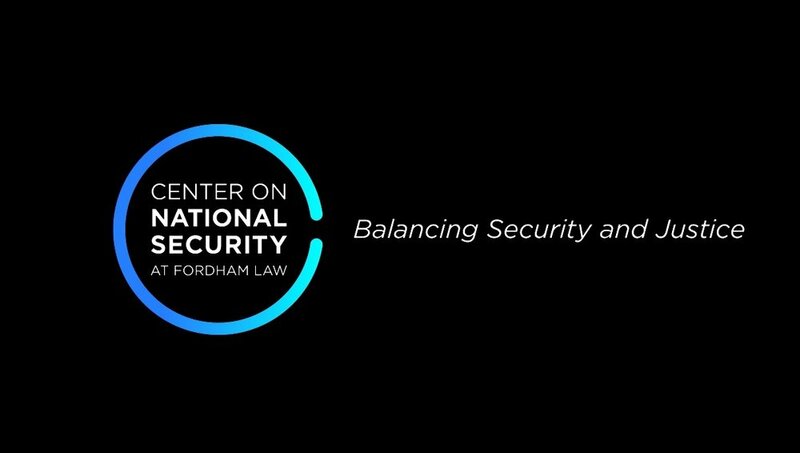 Your generous donations allow us to continue to partner with the most influential thinkers and practitioners in the fields of national security, foreign policy, and cyber security as well as to share their expertise with you.